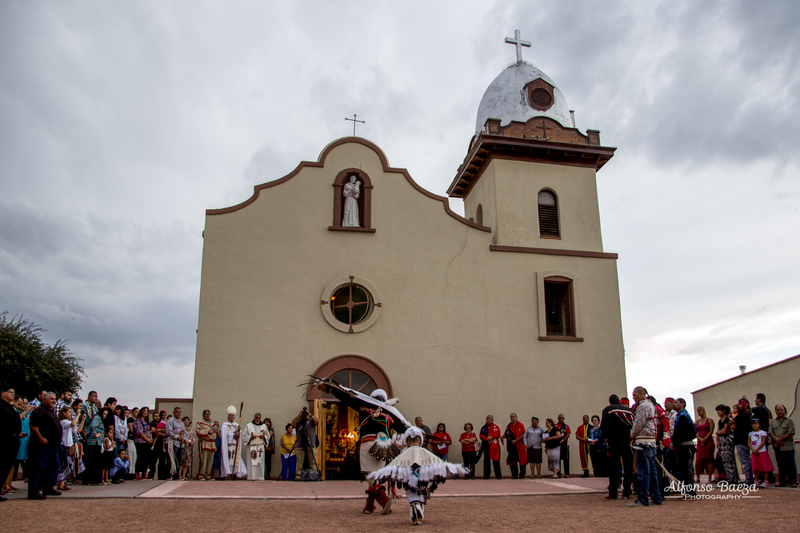 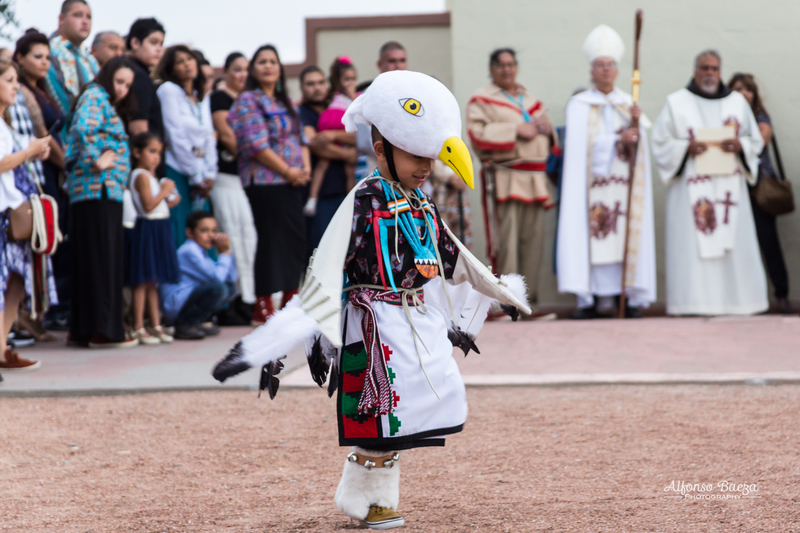 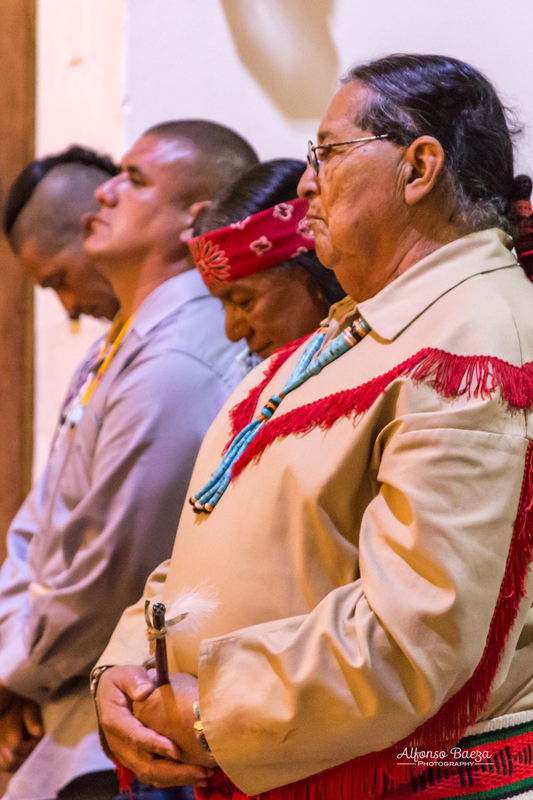 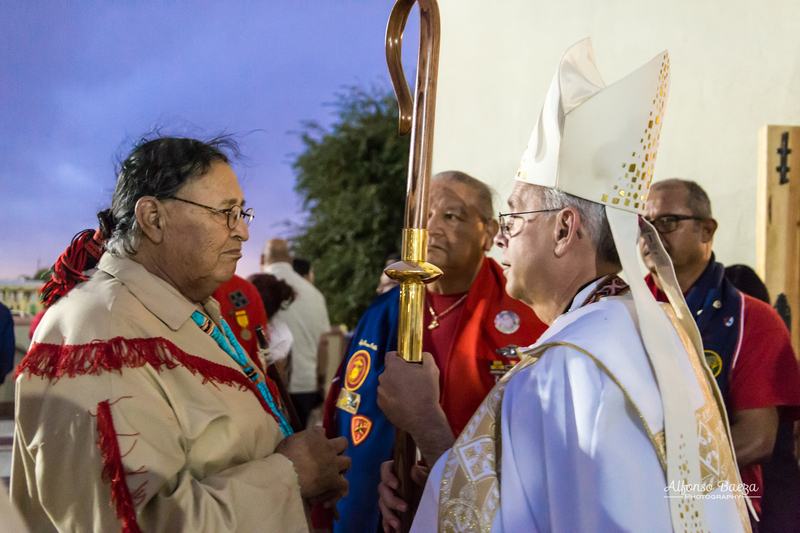 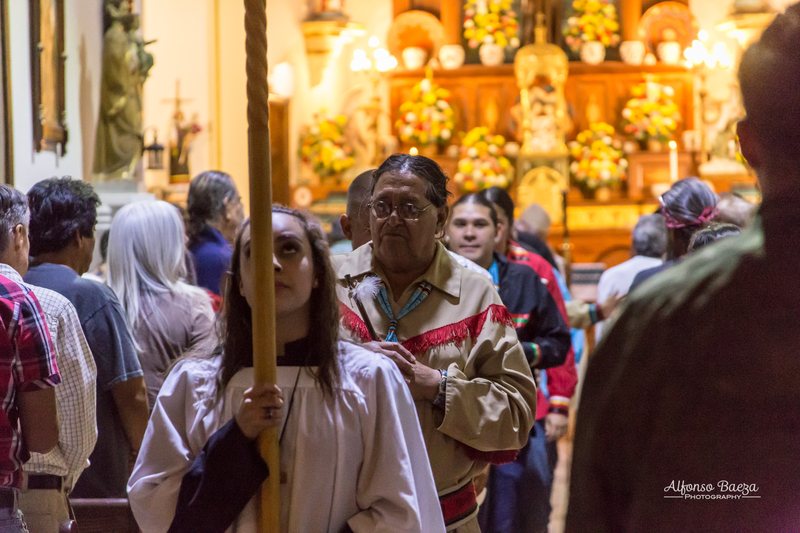 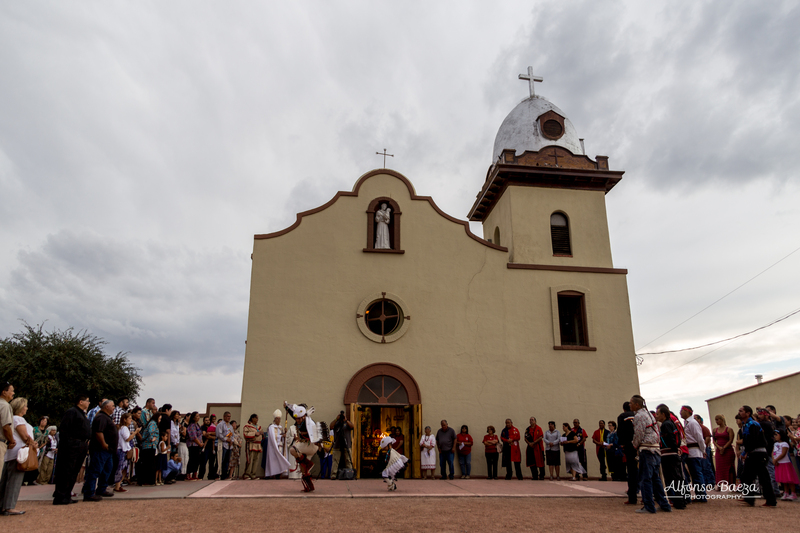 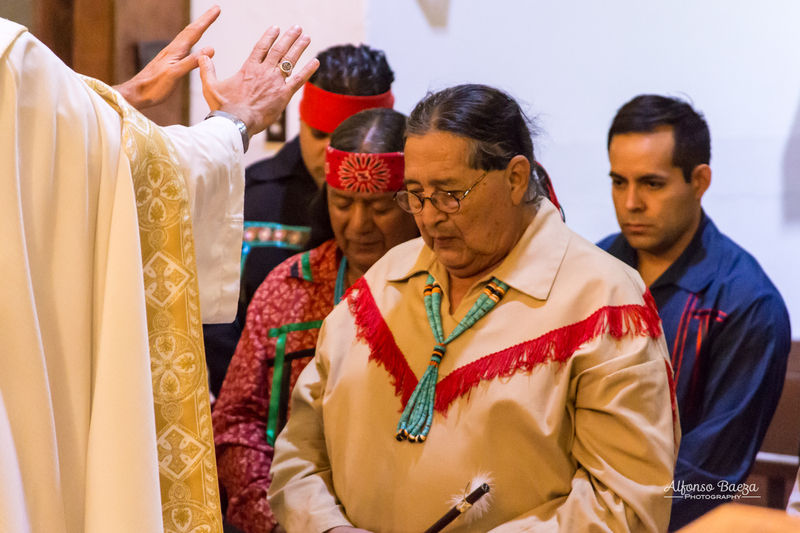 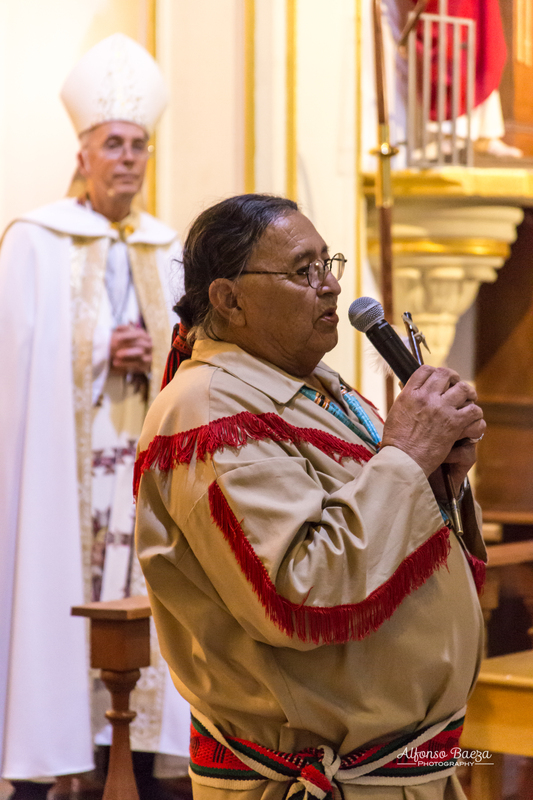 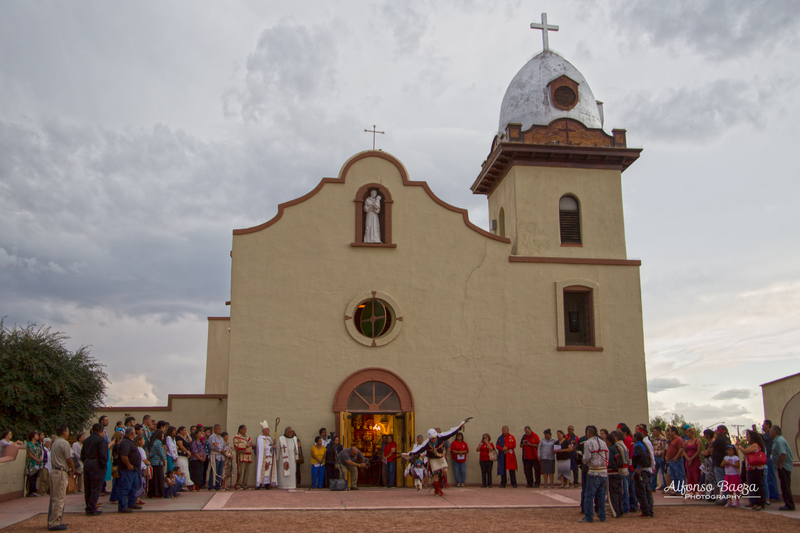 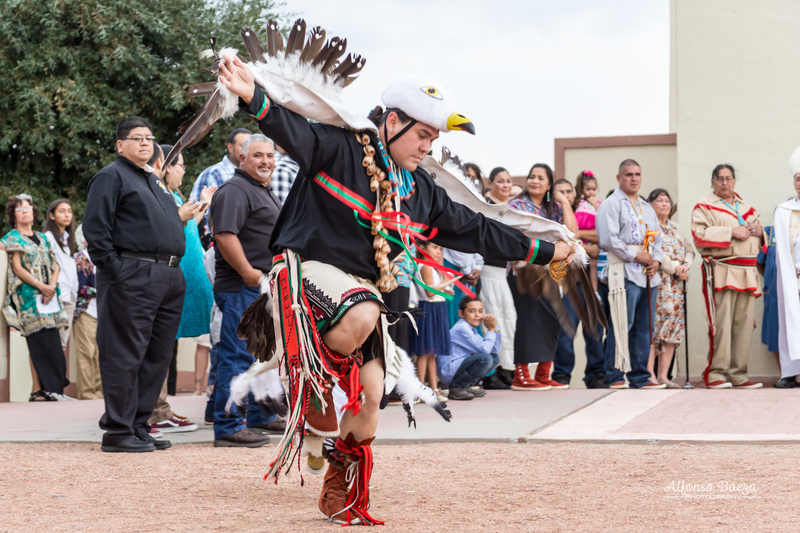 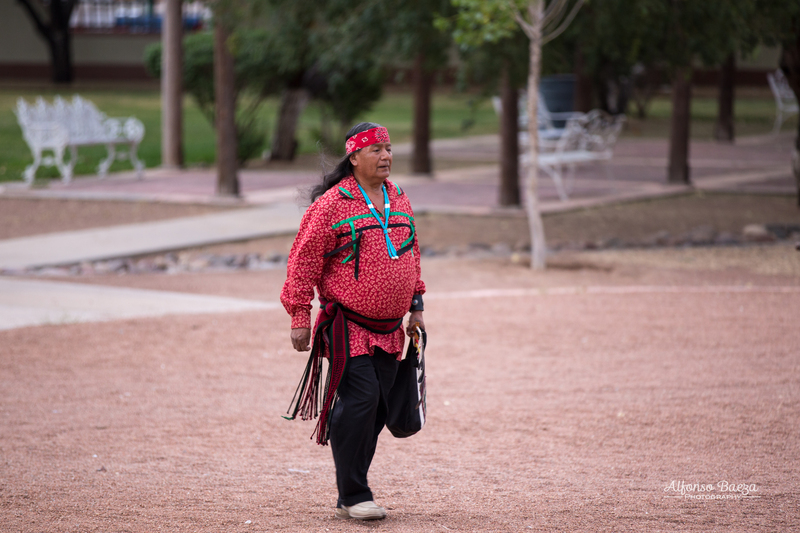 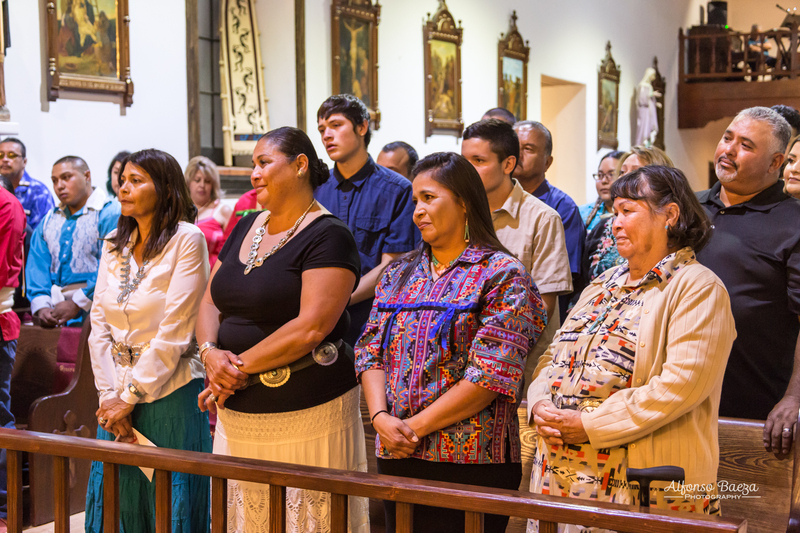 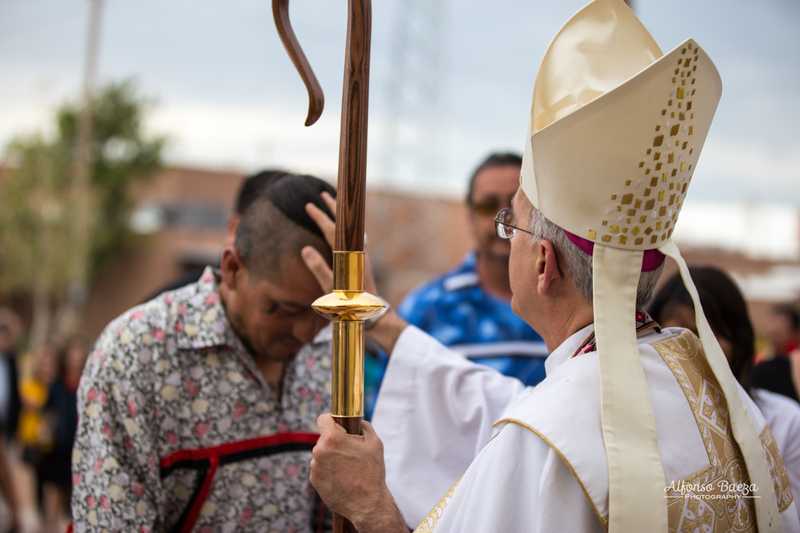 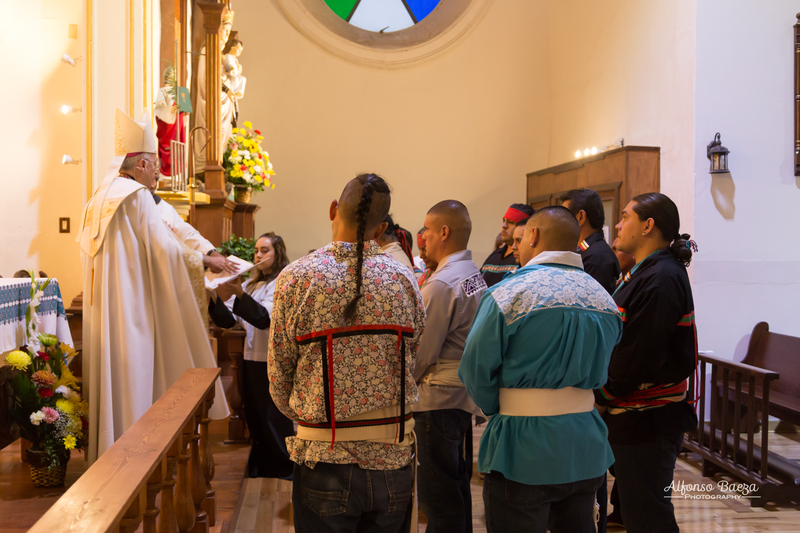 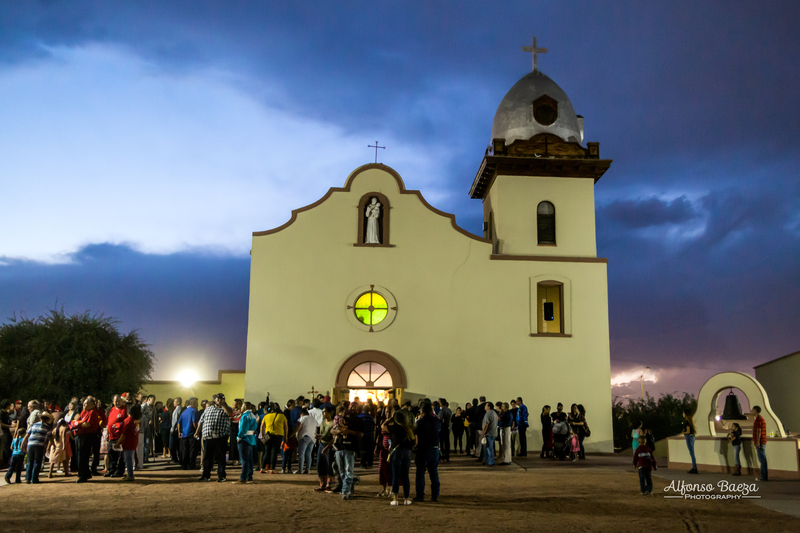 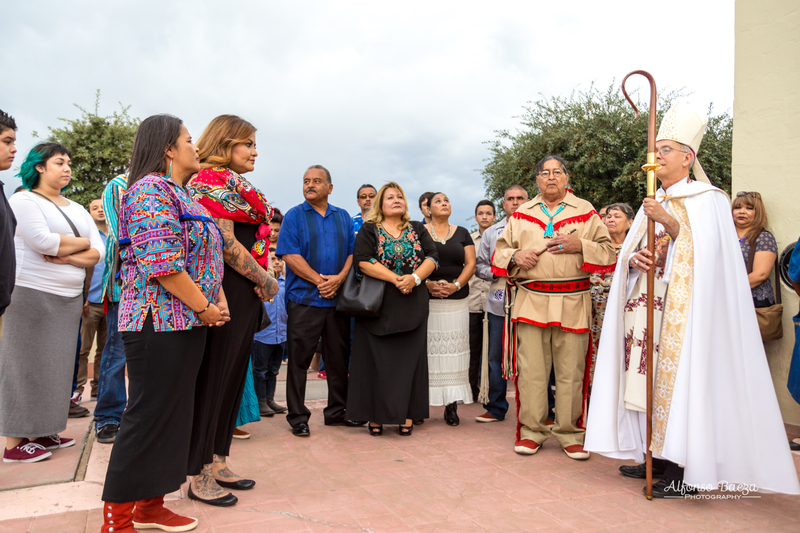 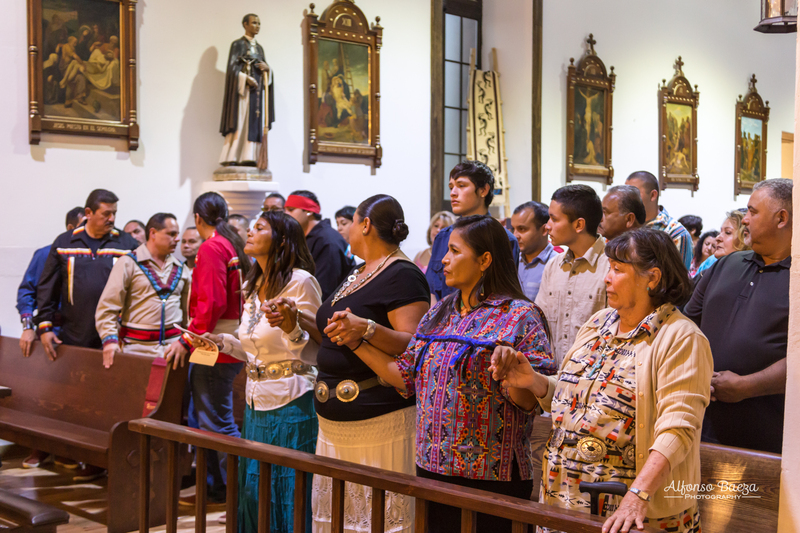 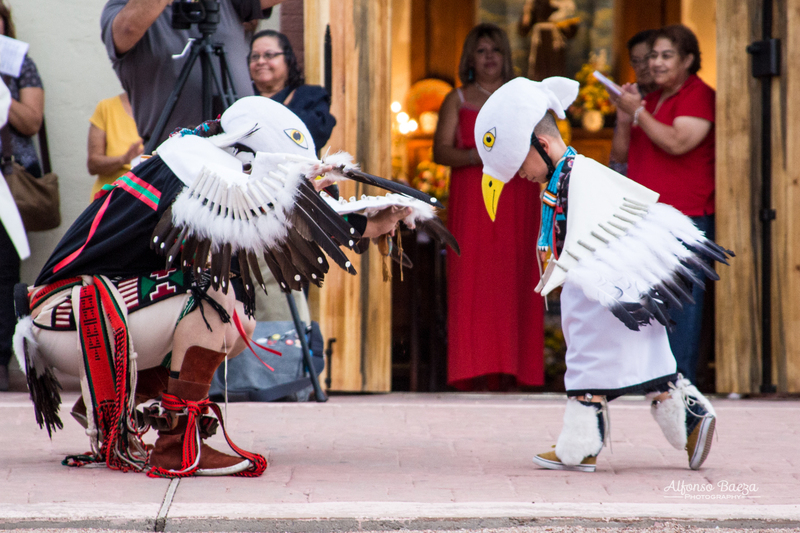 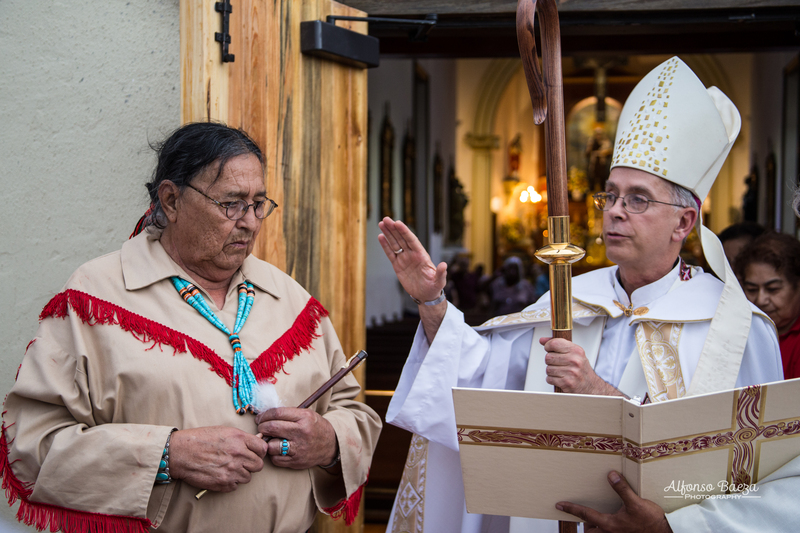 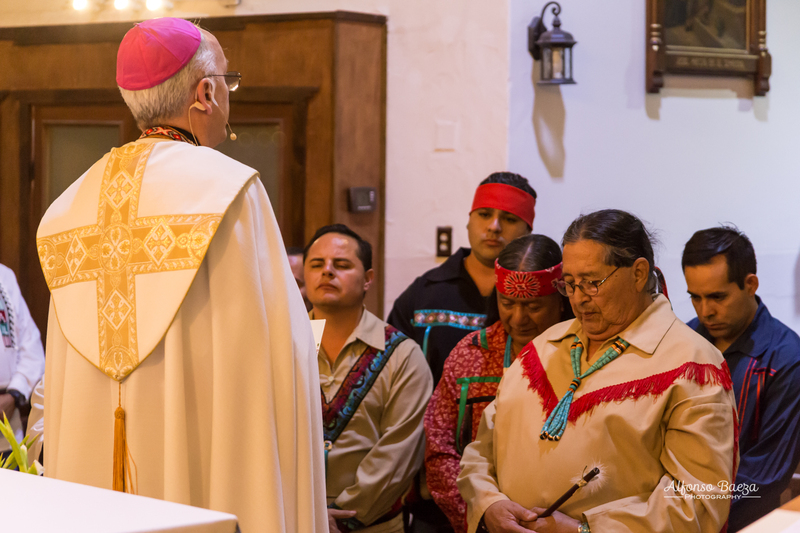 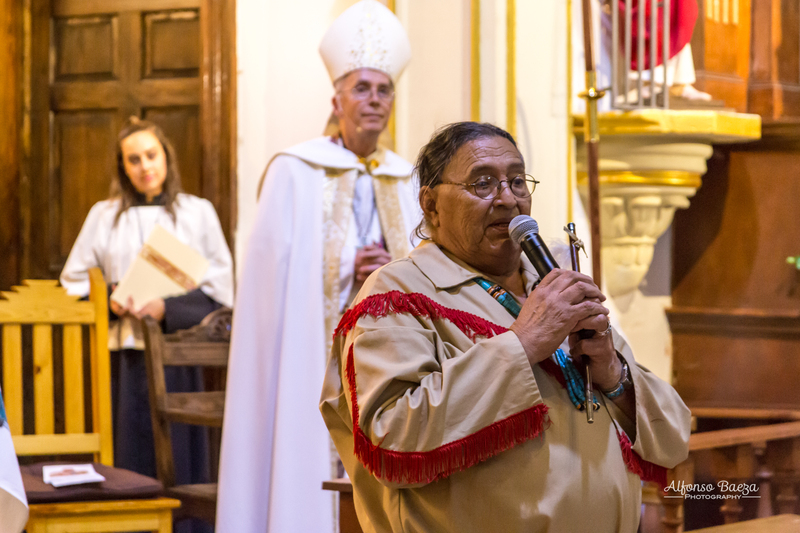 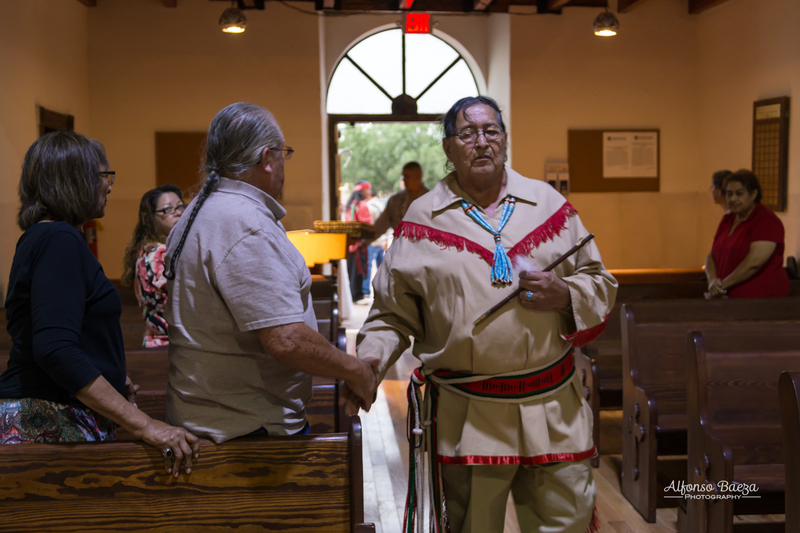 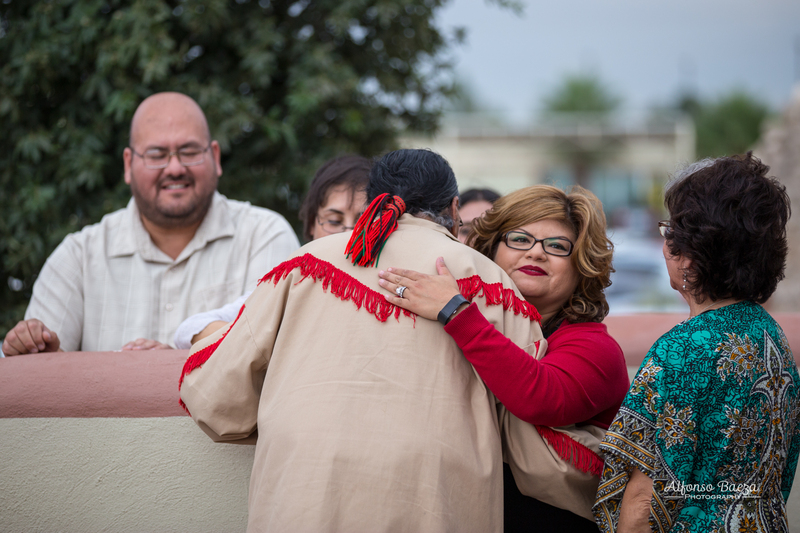 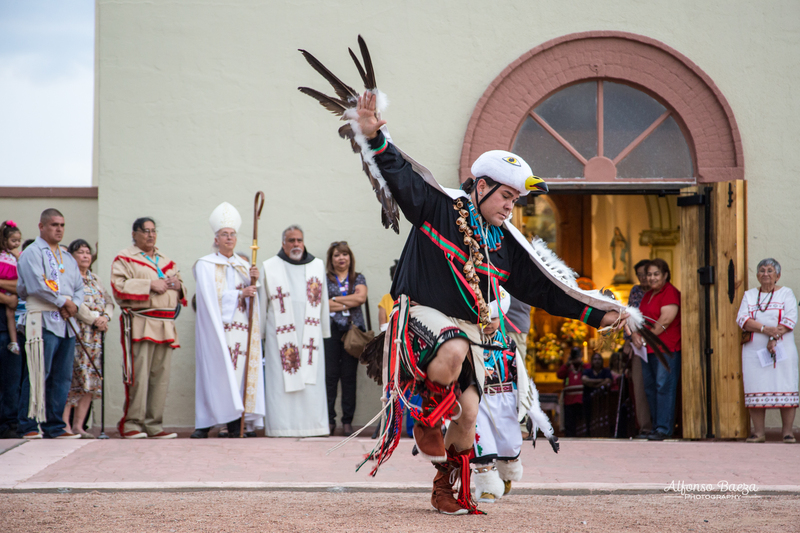 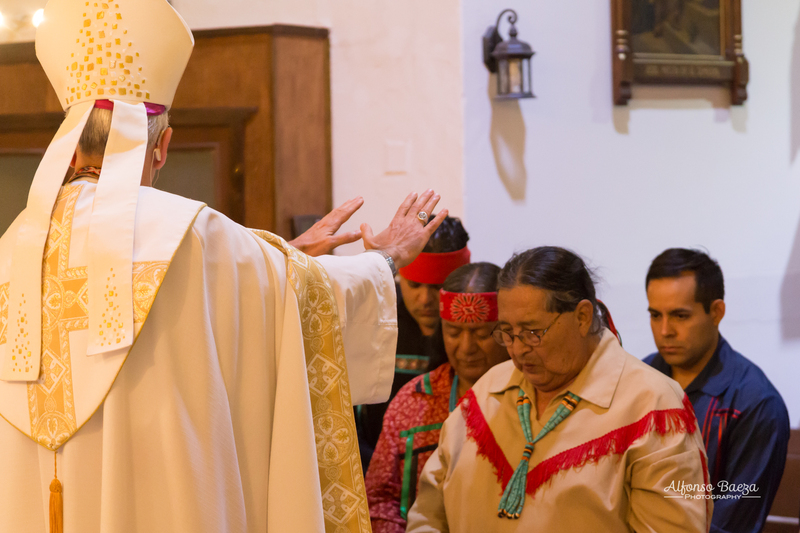 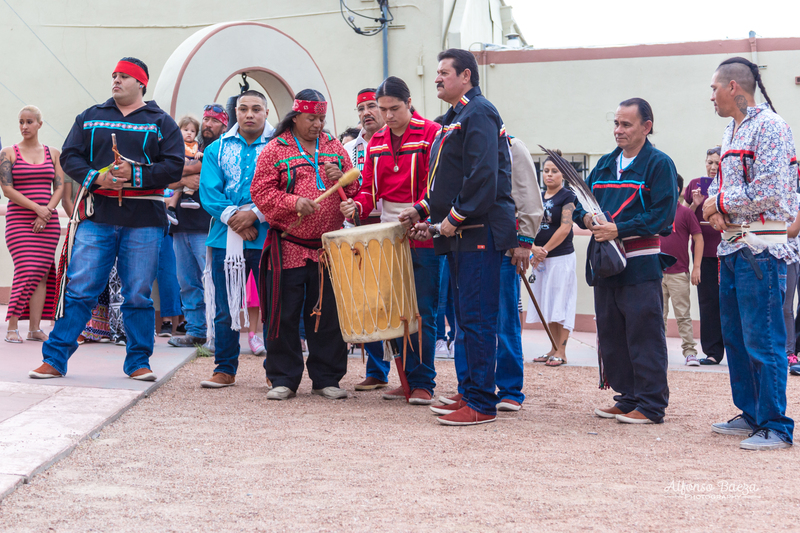 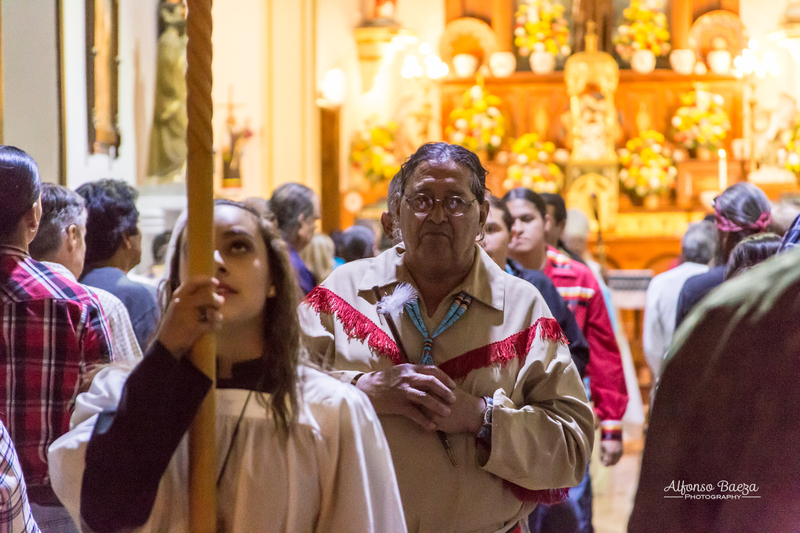 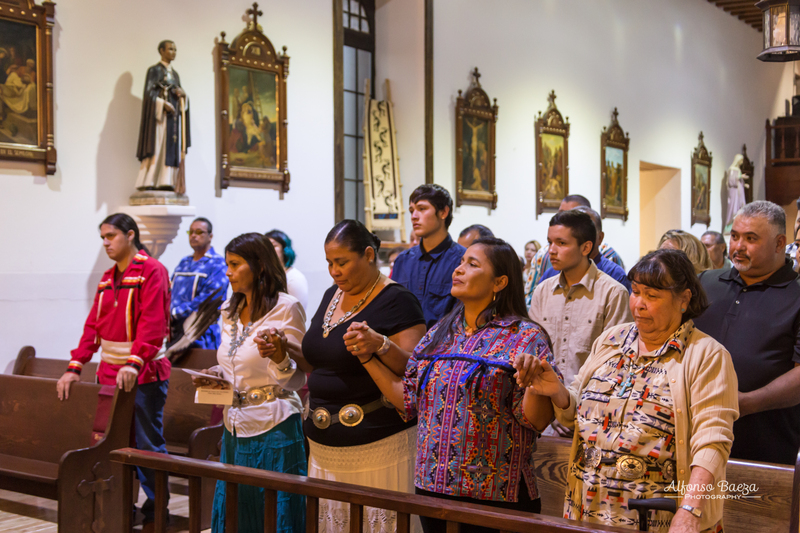 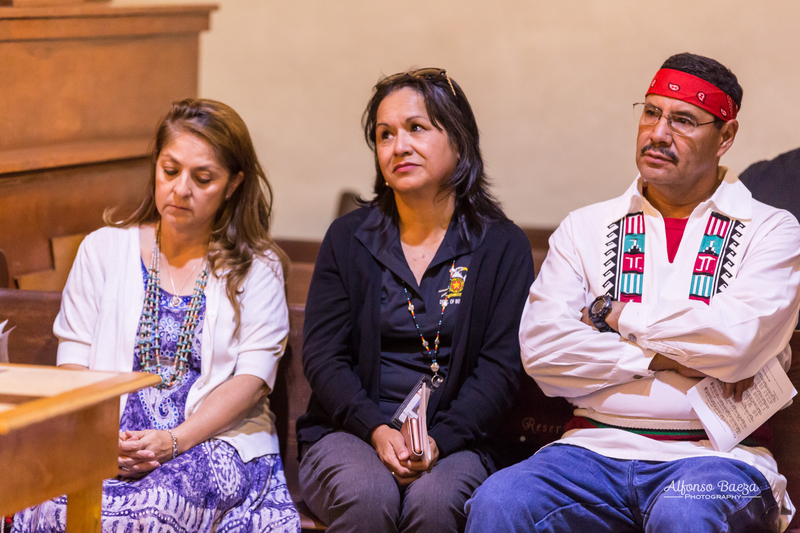 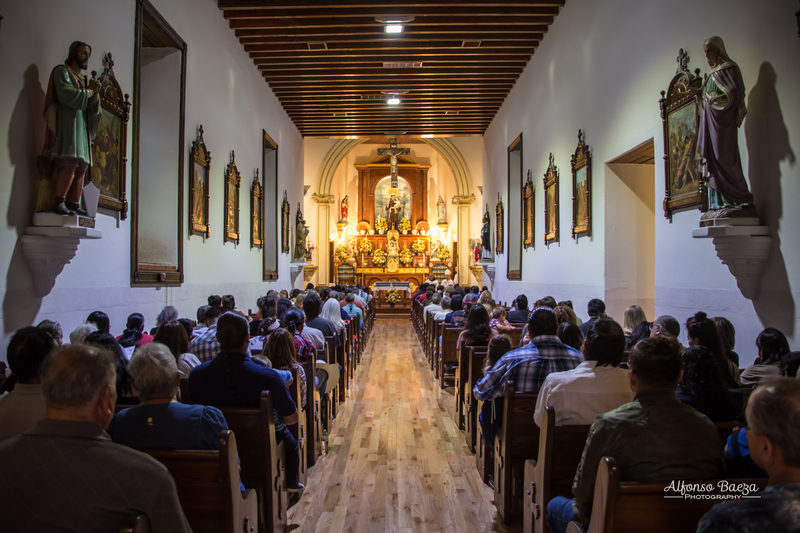 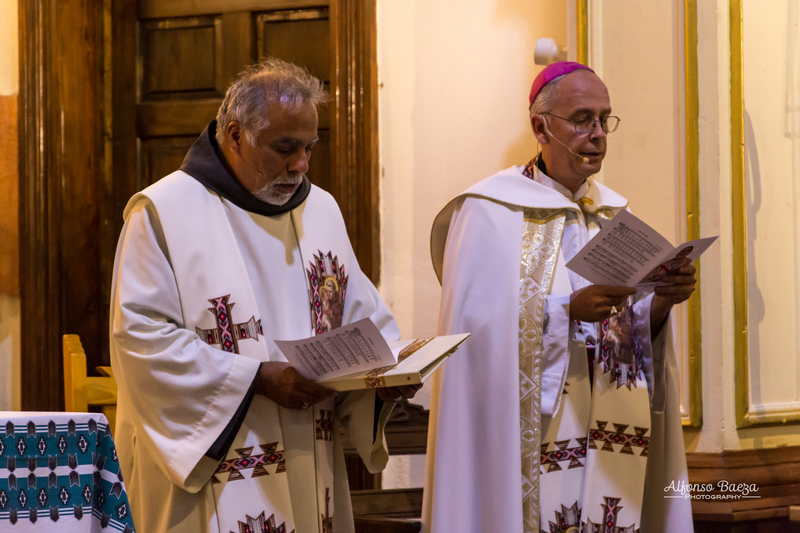 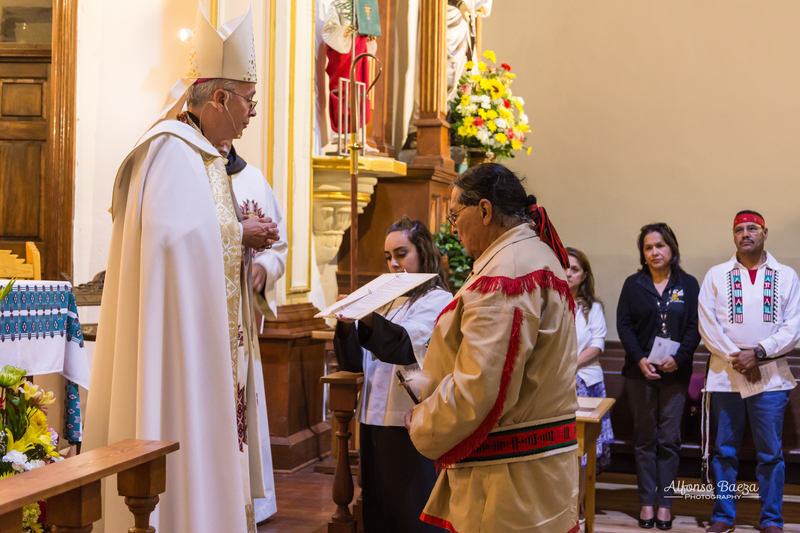 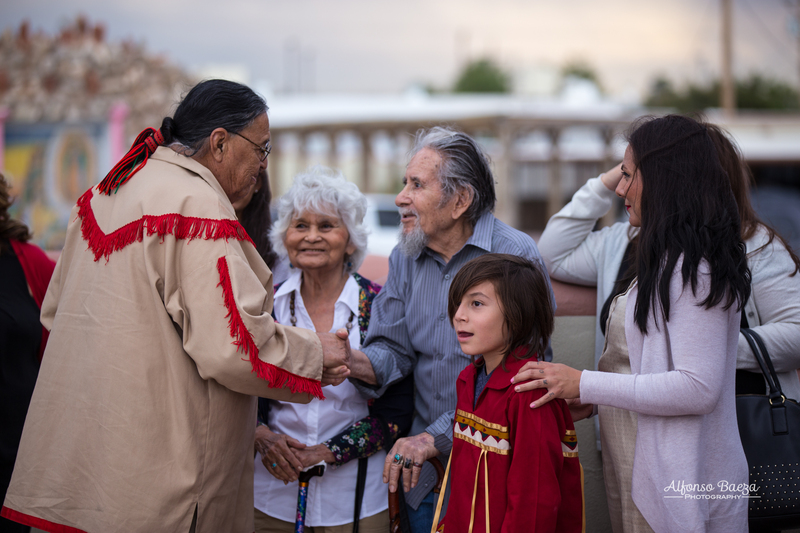 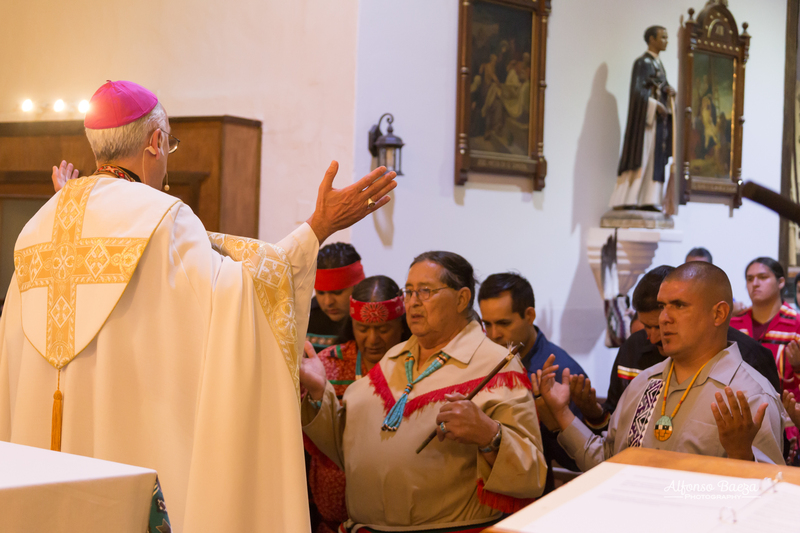 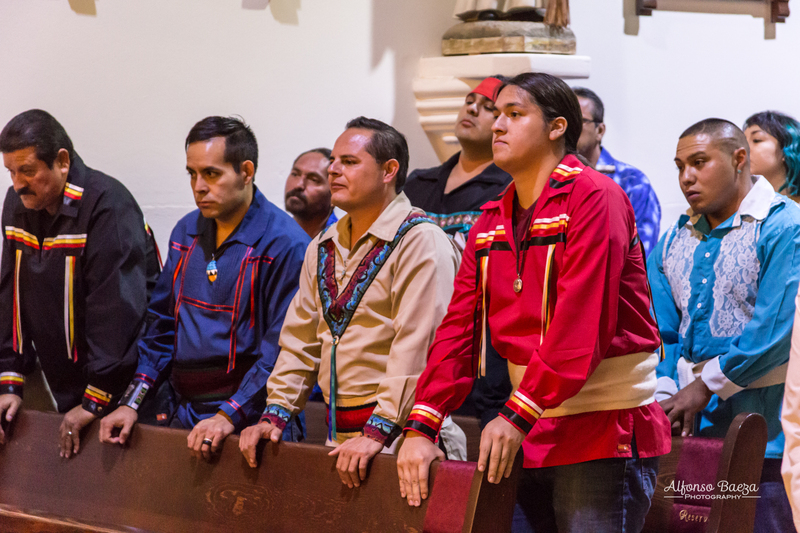 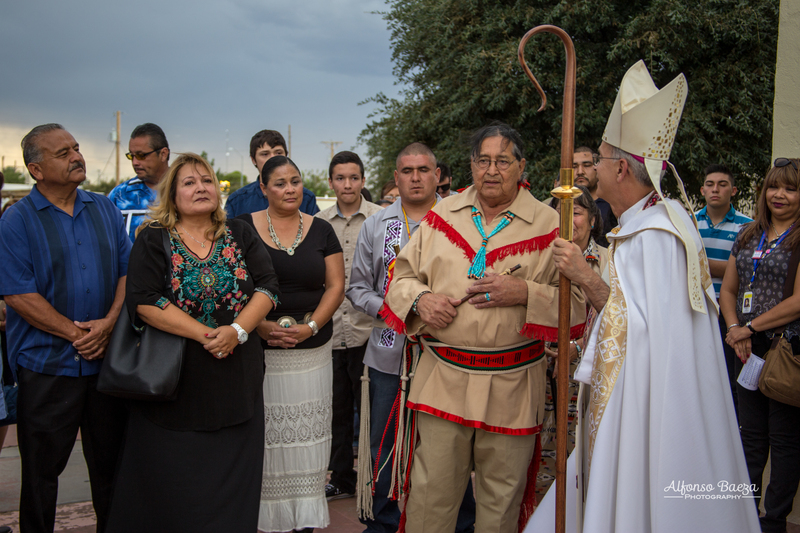 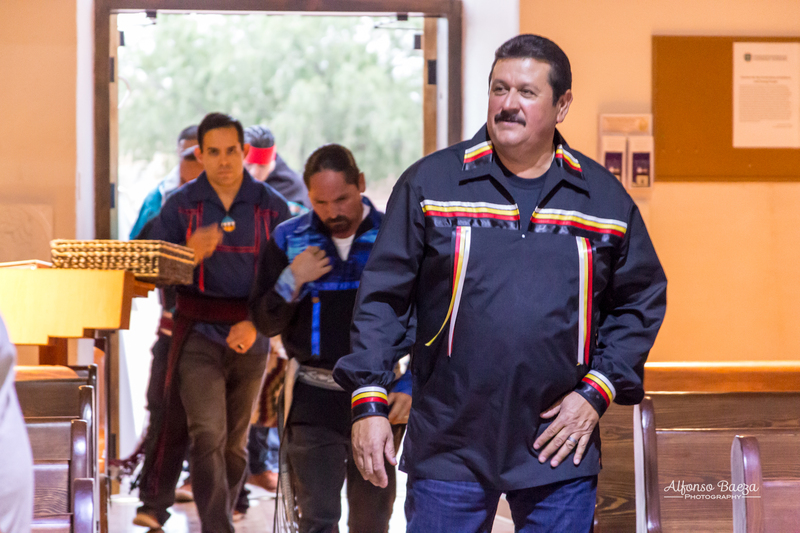 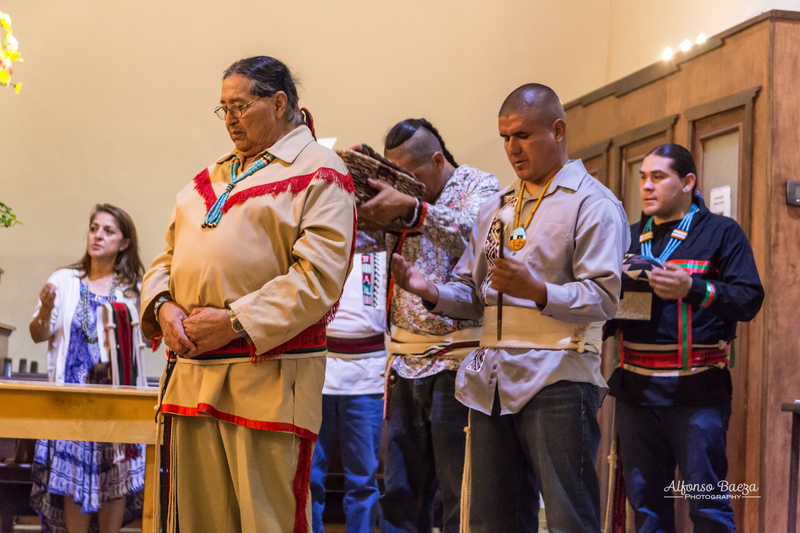 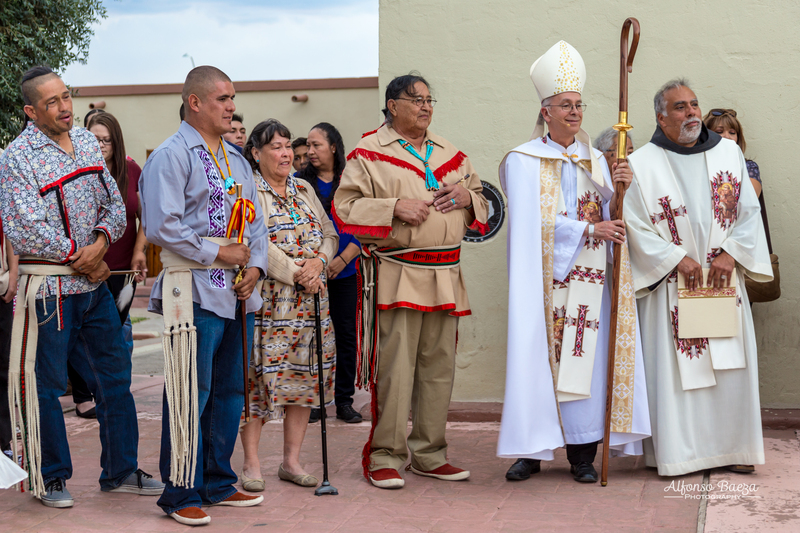 The celebration started in front of the Ysleta Mission with the Eagle Dance and the Blessing of the Chief’s Cane. 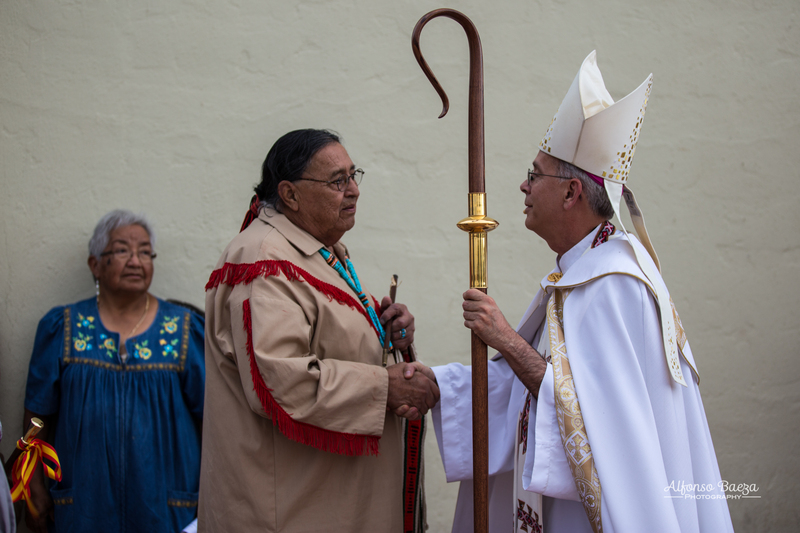 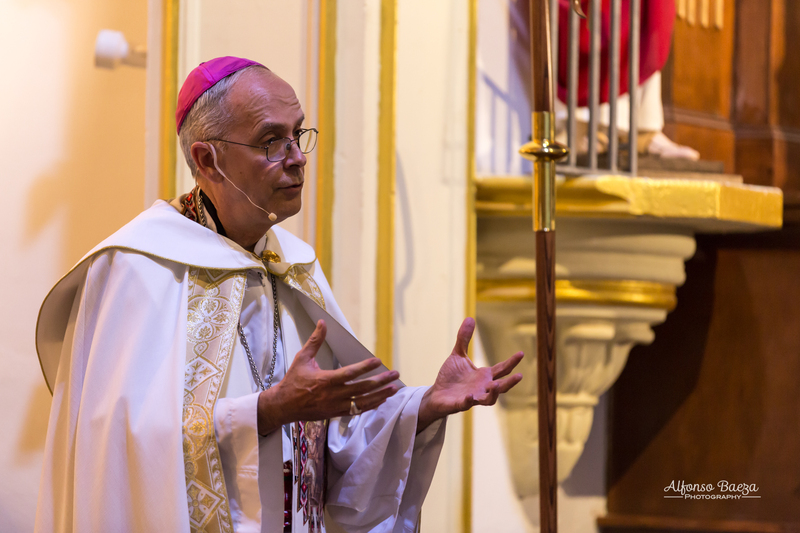 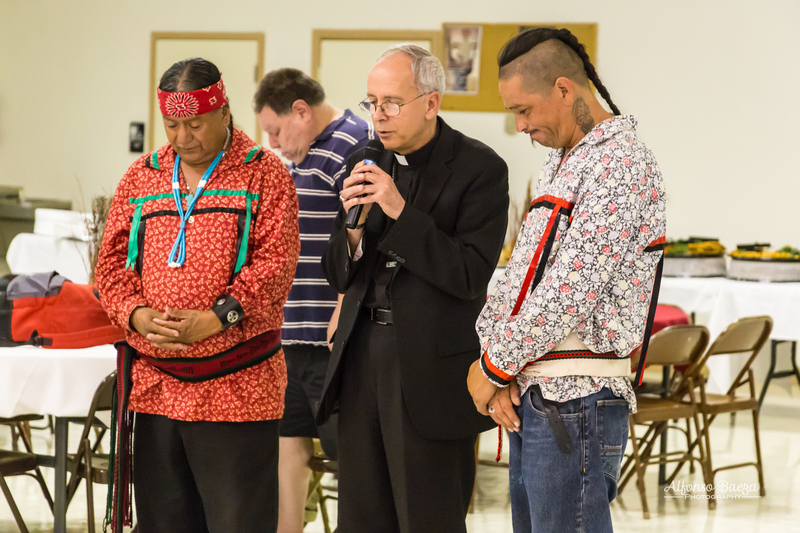 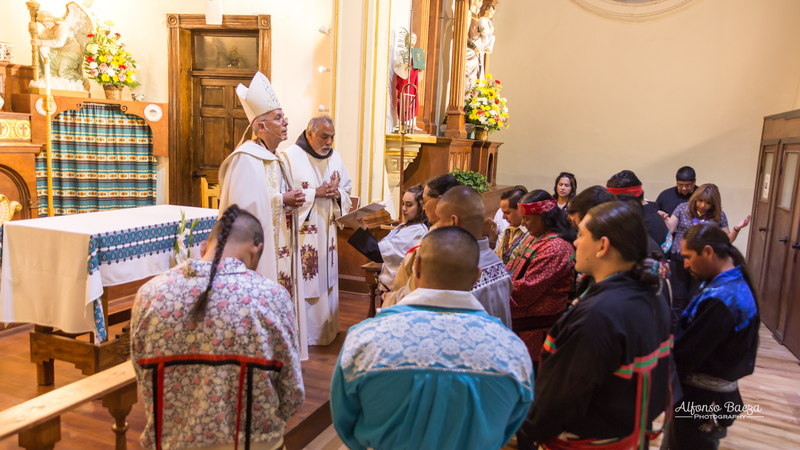 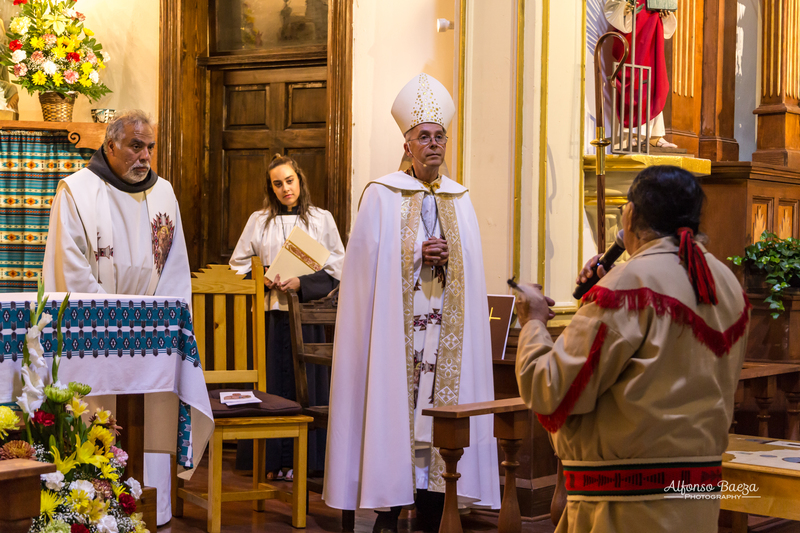 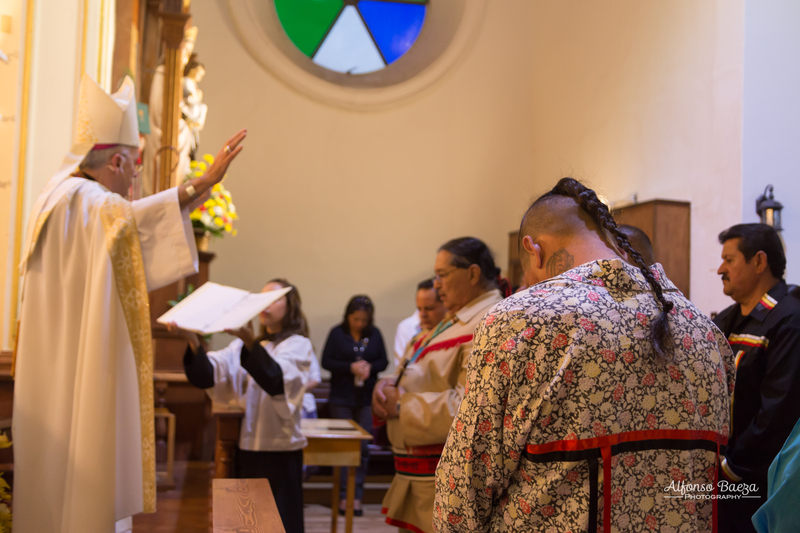 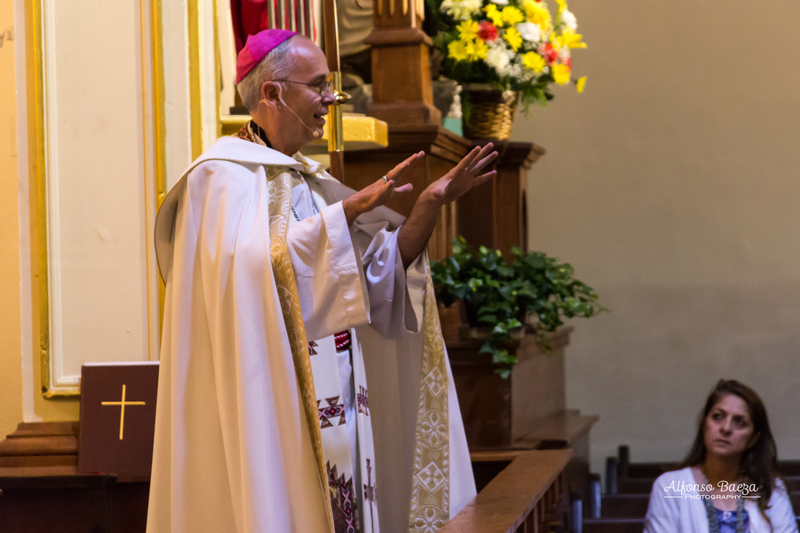 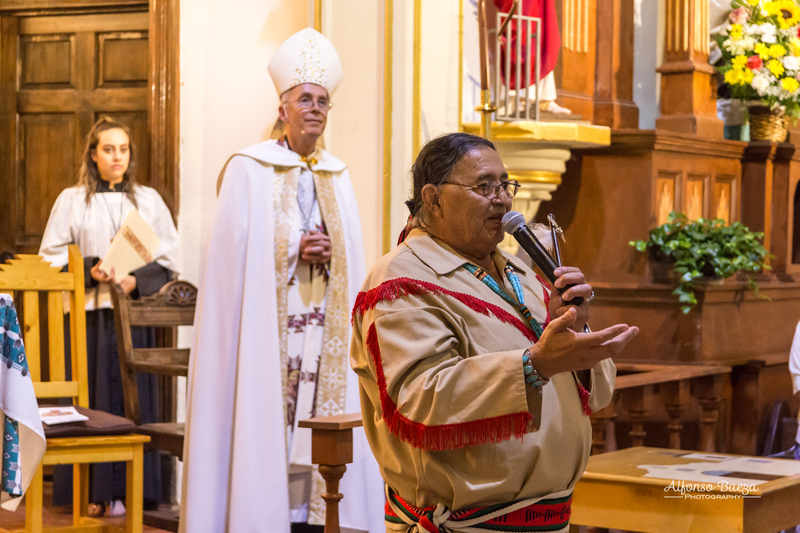 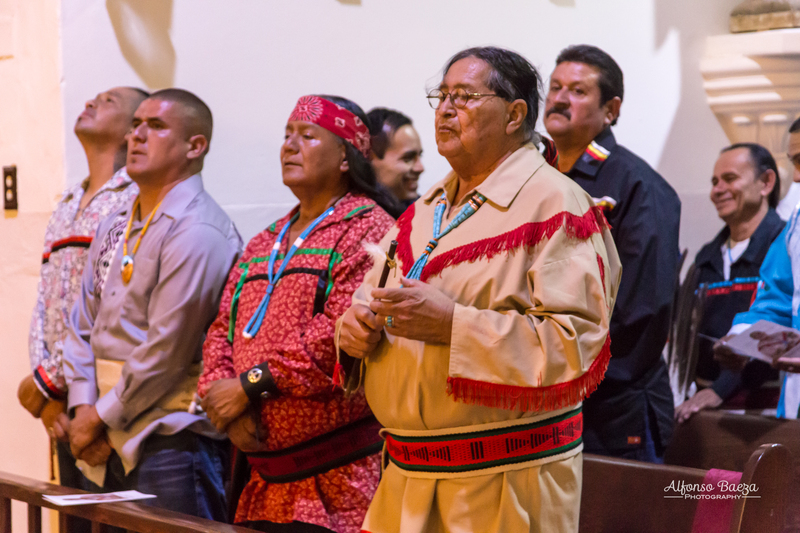 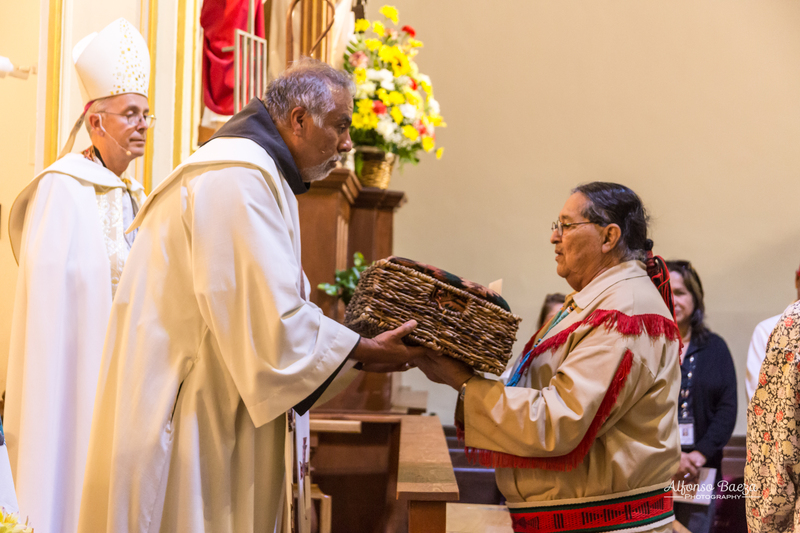 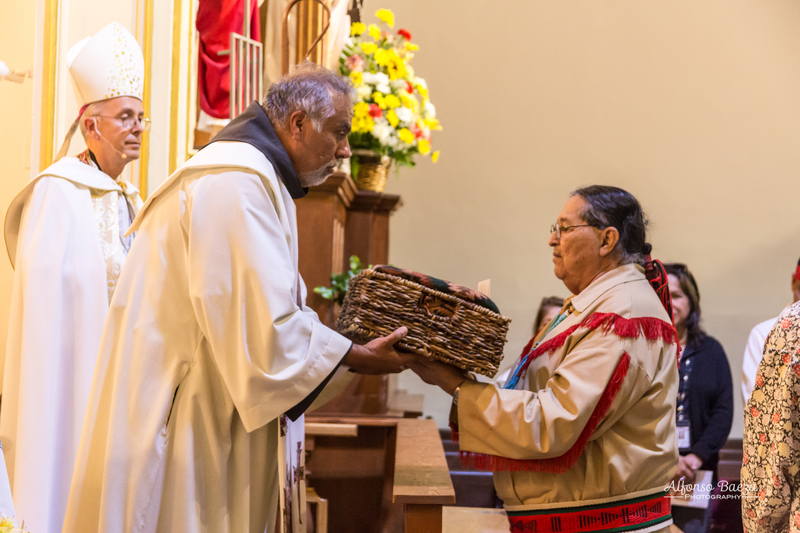 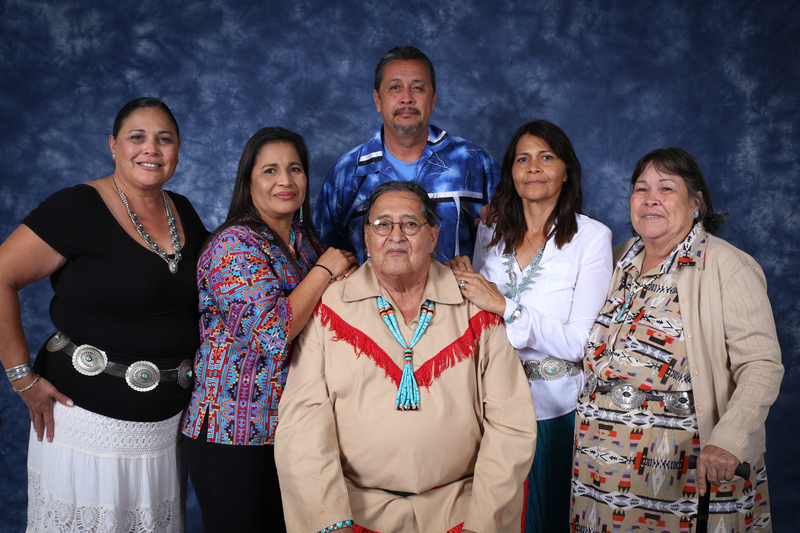 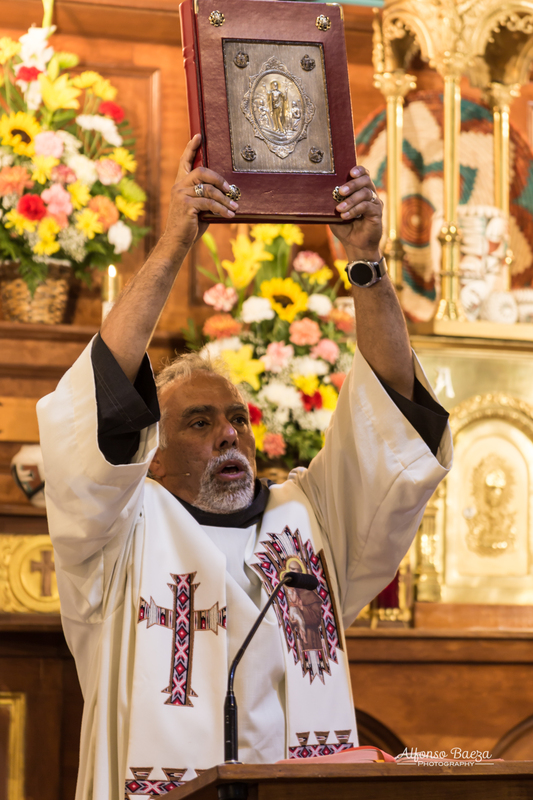 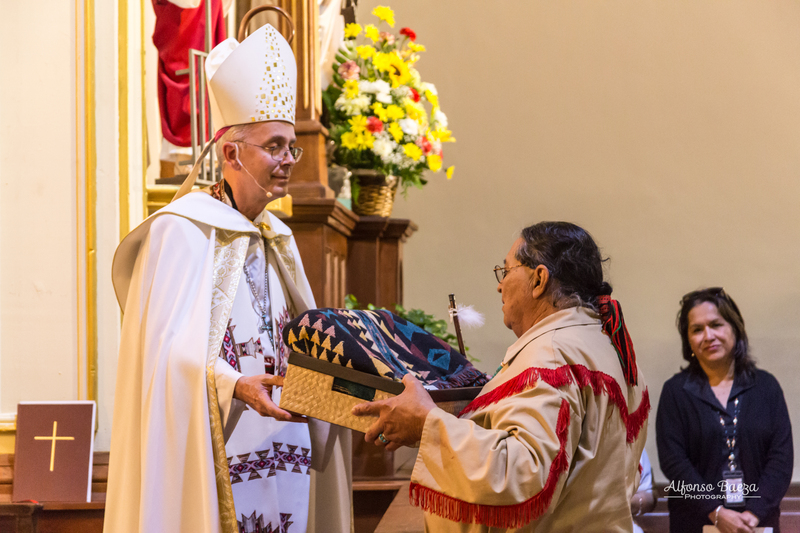 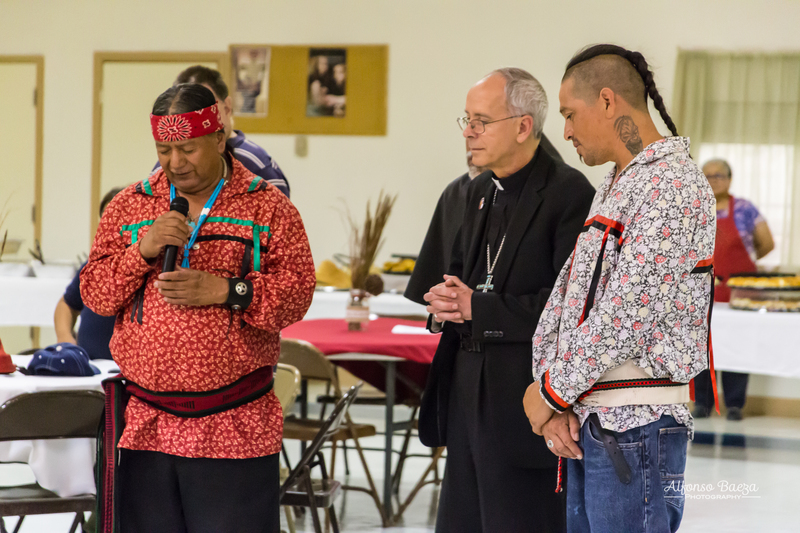 Bishop Mark Seitz blessed Chief Jose Sierra along with Tribal and Traditional Council. 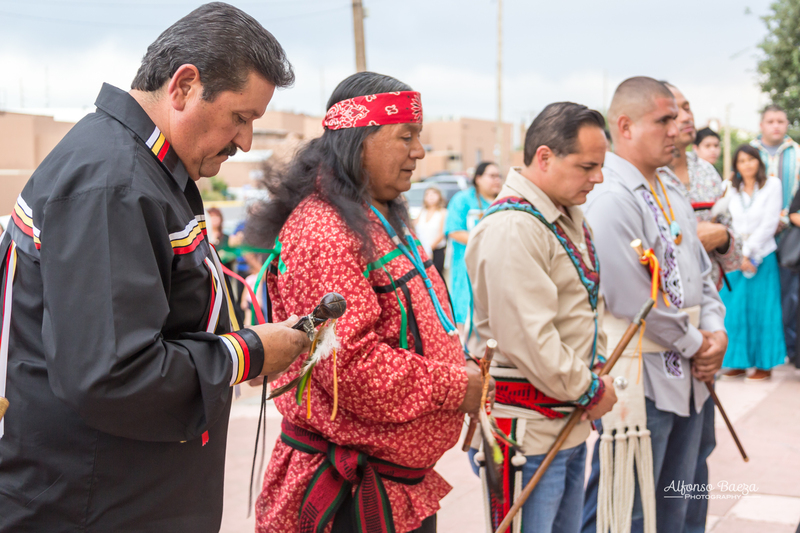 Chief Sierra also addressed the Pueblo.